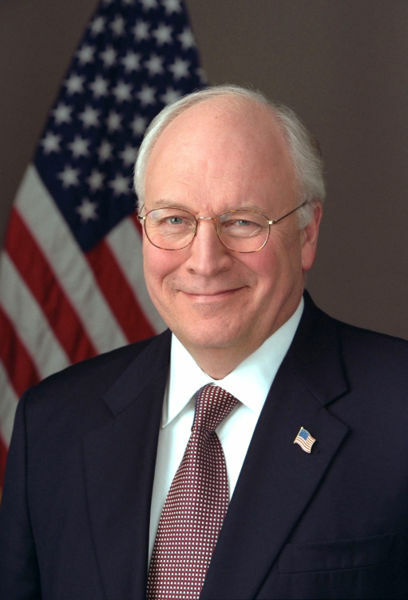 “I think if we were to do what Speaker Pelosi and Congressman Murtha are suggesting, all we’ll do is validate the al Qaeda strategy,” Cheney told ABC News. “The al Qaeda strategy is to break the will of the American people, knowing they can’t win in a stand-up fight, try to convince us to throw in the towel and come home and then they win because we quit,” he said. Madam Speaker either grow up and act like an adult, or resign as speaker. But Cheney made it clear during an interview with ABC News Wednesday that he was none too pleased with McCain’s declaration on Monday at a retirement community near Hilton Head Island, S.C.: “I think that Donald Rumsfeld will go down in history as one of the worst secretaries of Defense in history.” McCain was greeted with applause. I am not aware of any reports of McCain panning Cheney for impugning his patriotism. McCain’s response was that of an adult. Mrs. Pelosi would do well to learn to do the same.